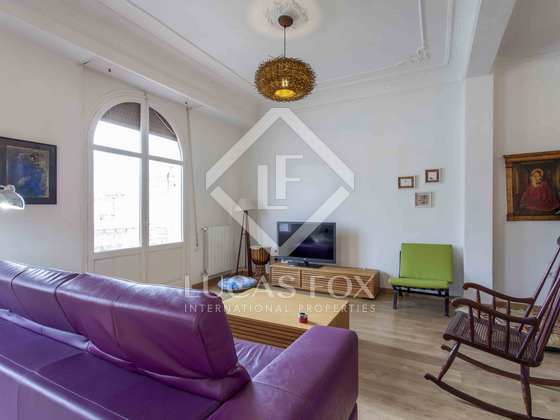 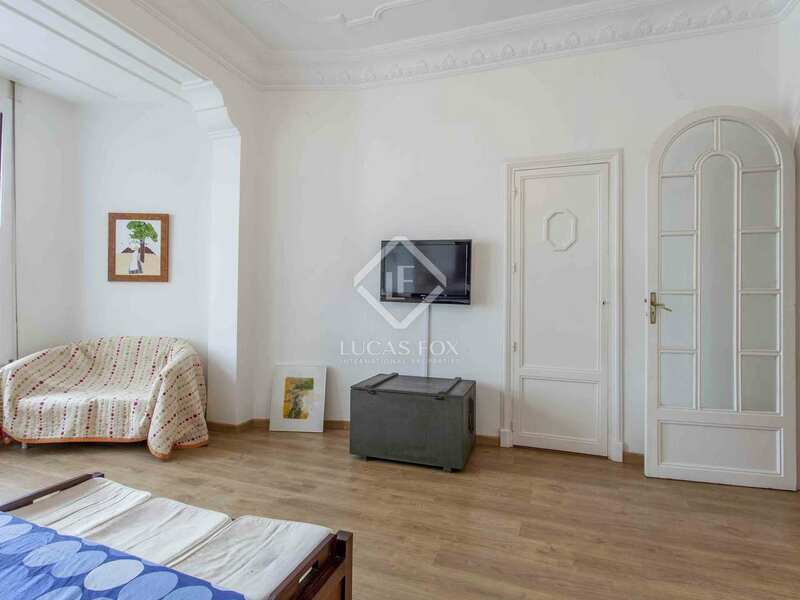 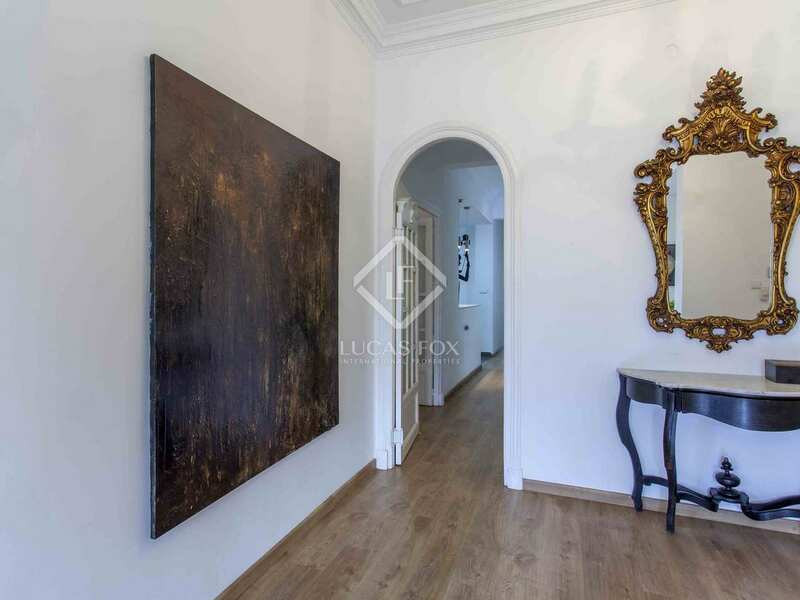 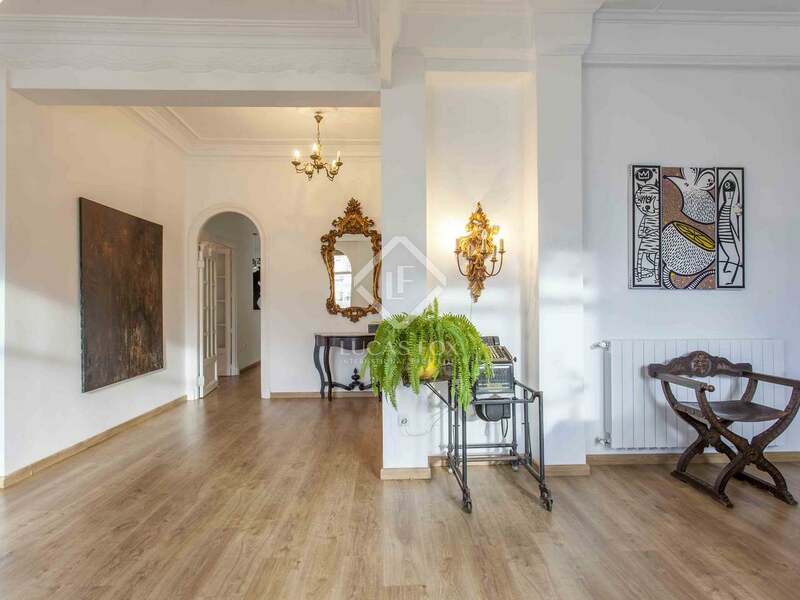 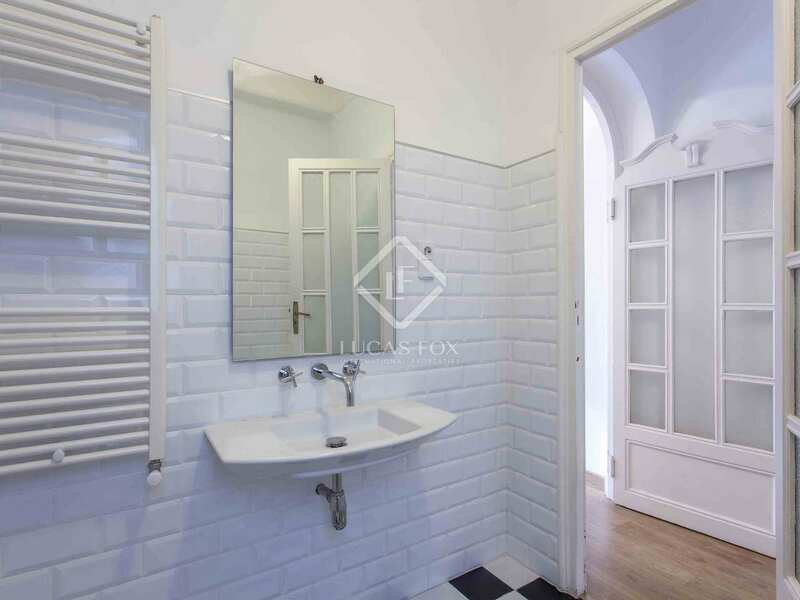 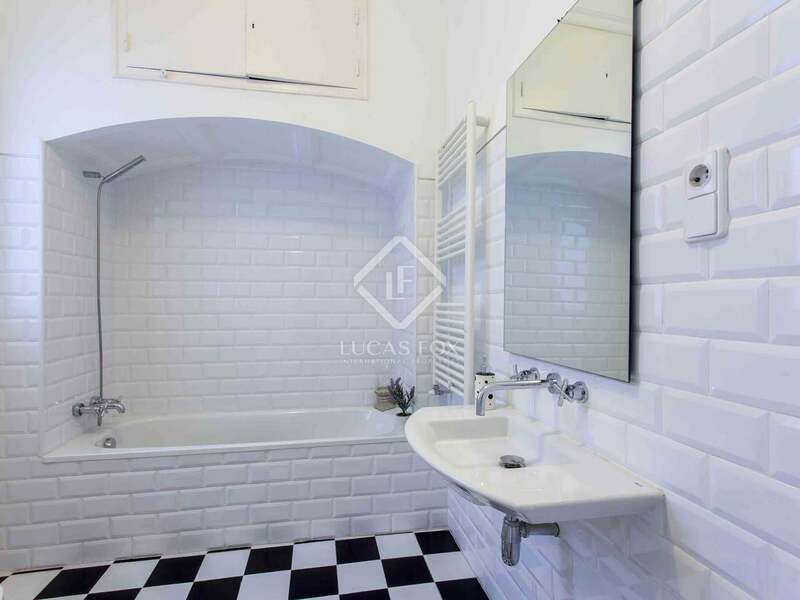 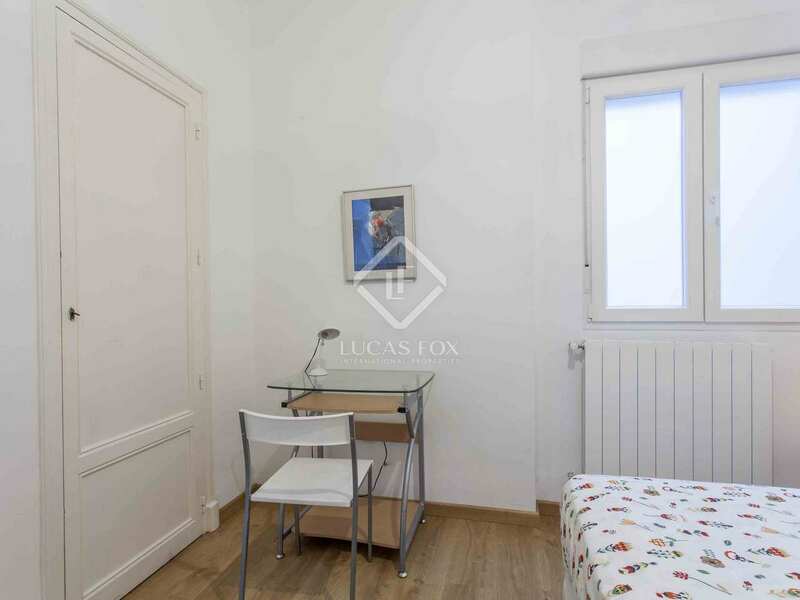 Charming fully renovated 2-bedroom apartment for rent in a privileged area of Valencia City. 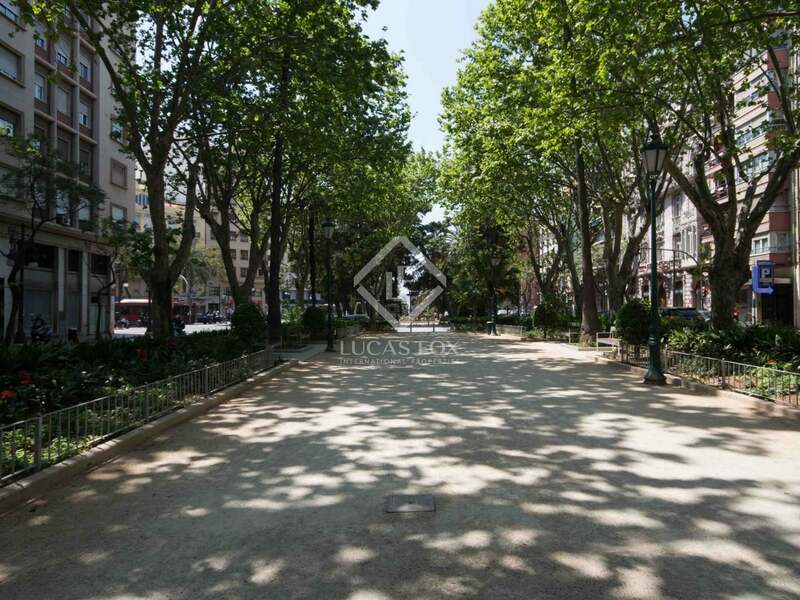 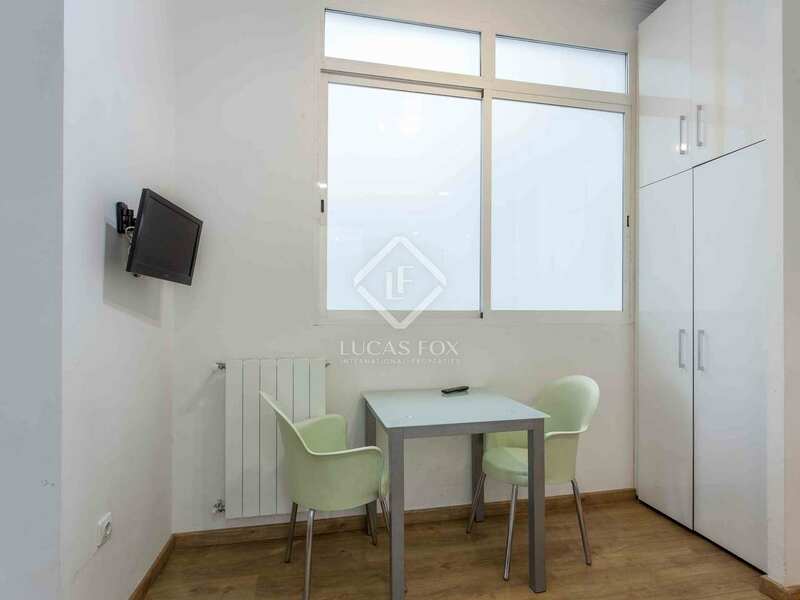 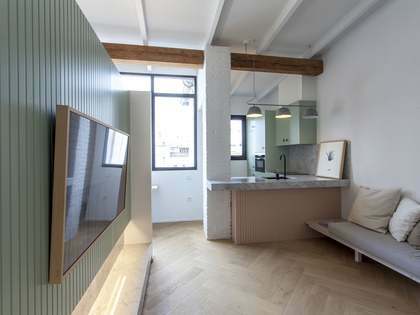 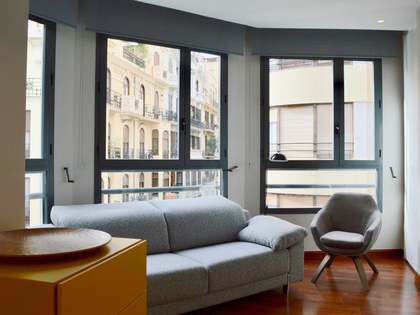 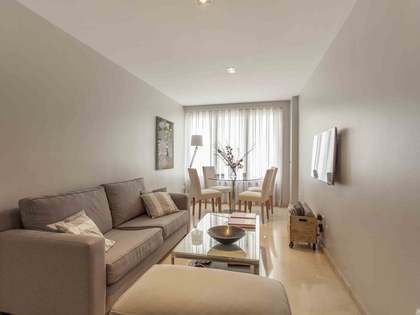 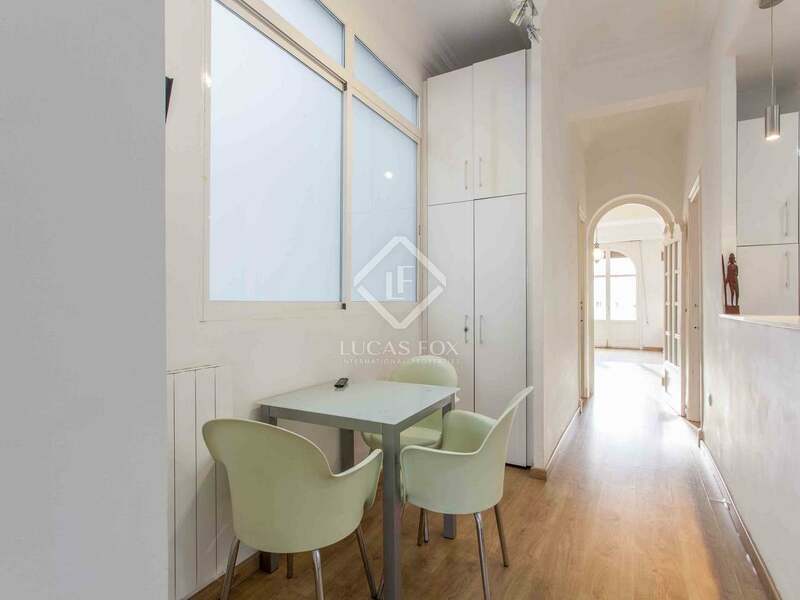 150 m² apartment located in the Gran Vía neighbourhood, next to the River Turia Gardens and a lot of services. 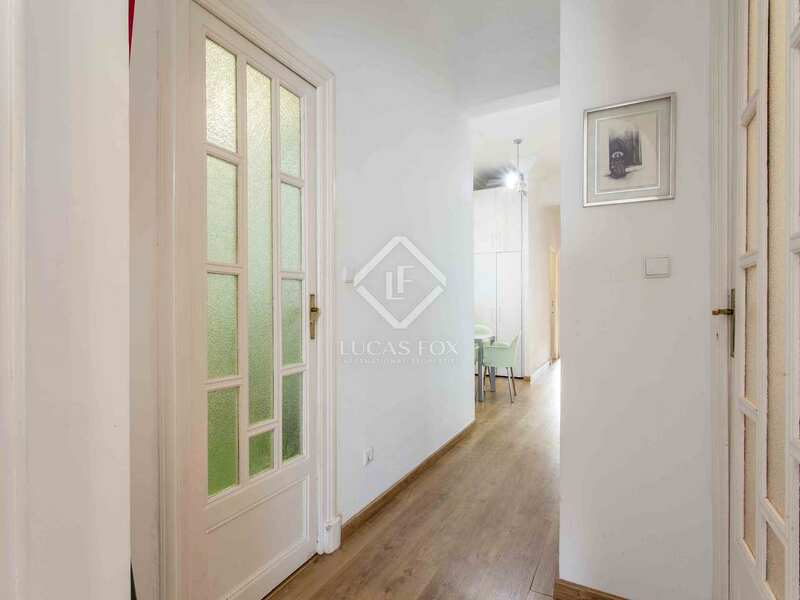 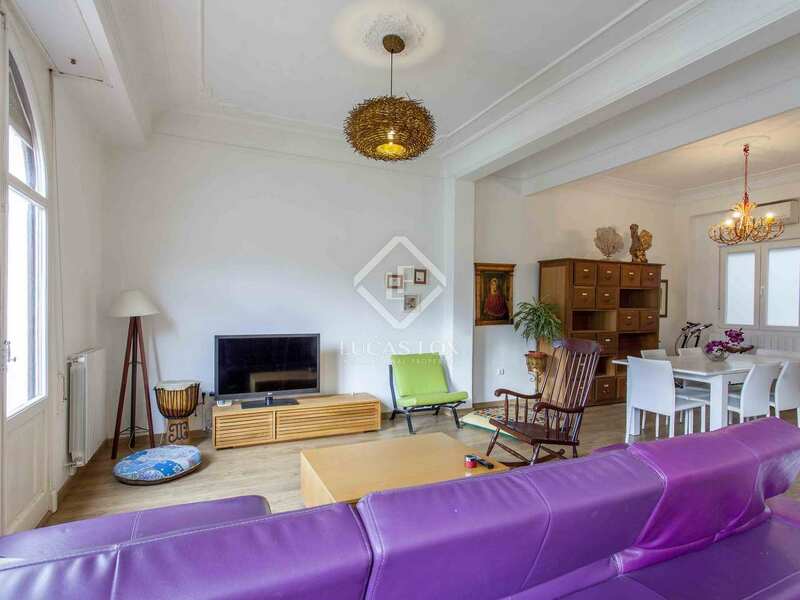 It is a very bright and recently renovated home with lots of charm, which has the original doors and windows. 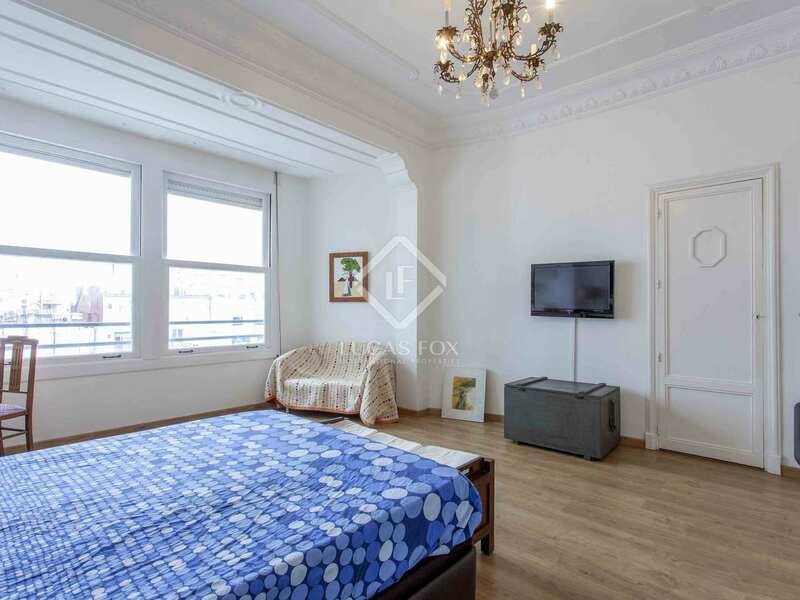 It has high ceilings with beautiful mouldings. 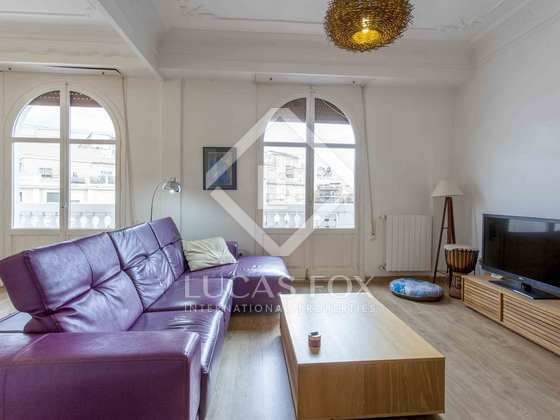 There is access to a fantastic living room with a nice balcony. 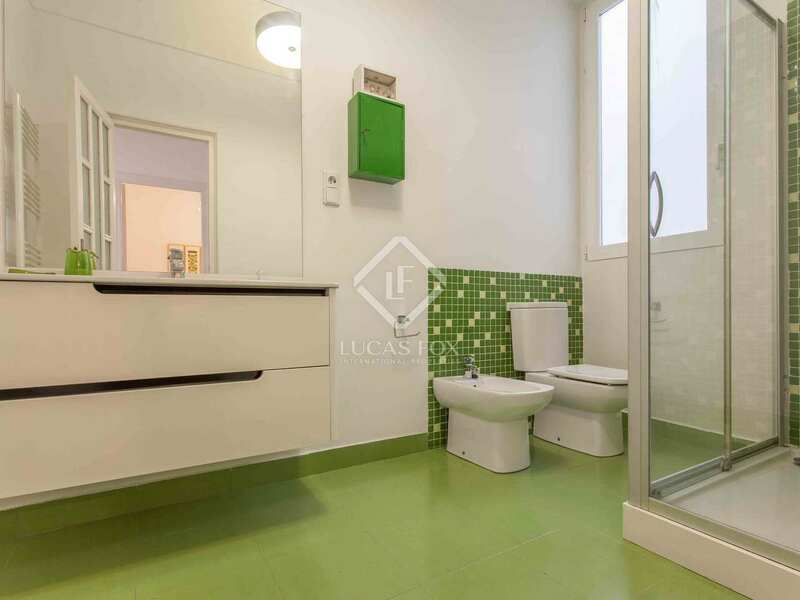 Next we find the open and fully equipped kitchen and, on the right, a complete bathroom. 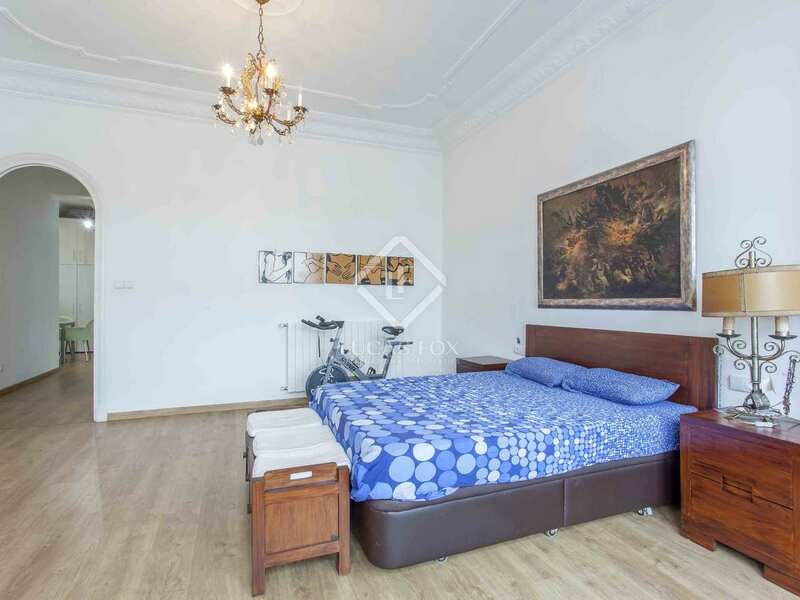 To the rear is a large bedroom, next to another smaller one but with double bed. 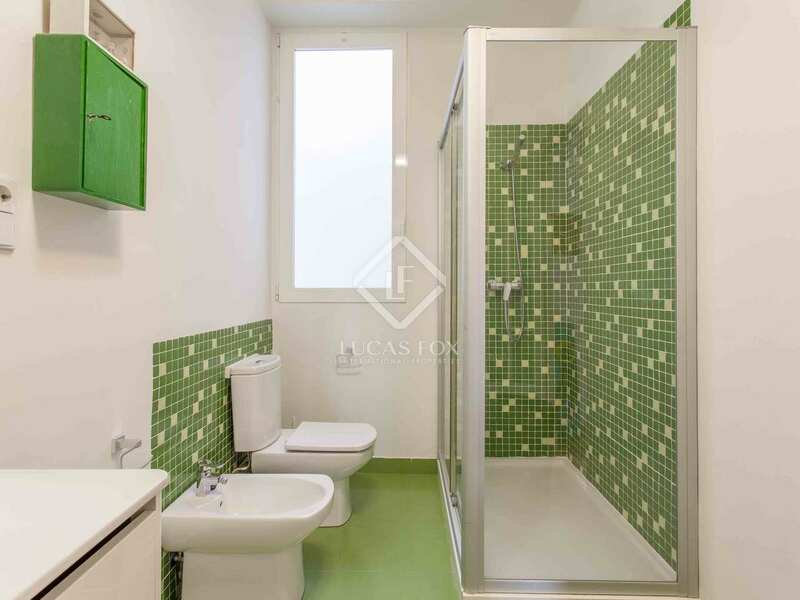 A complete bathroom serves both bedrooms. 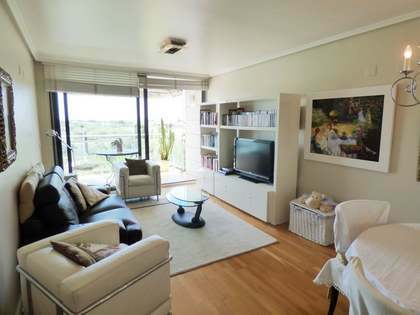 The property is delivered with gas heating system radiators and air conditioning system. 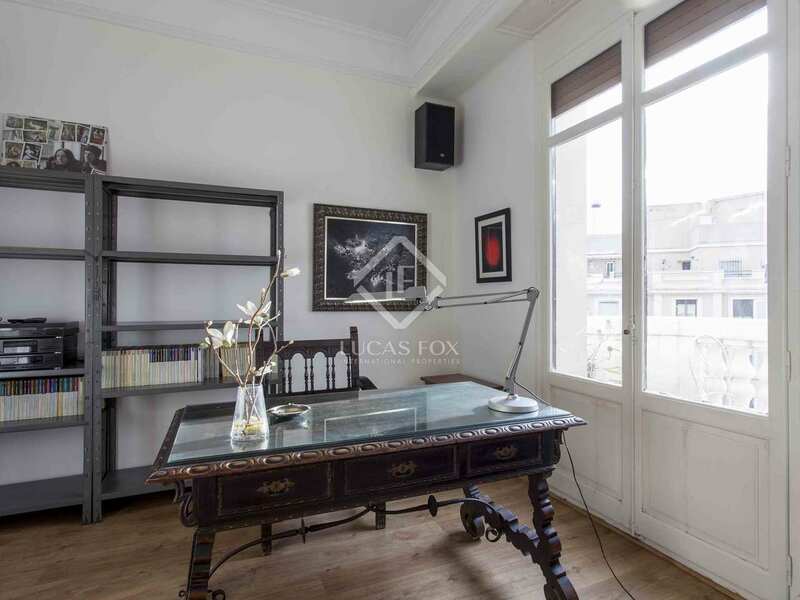 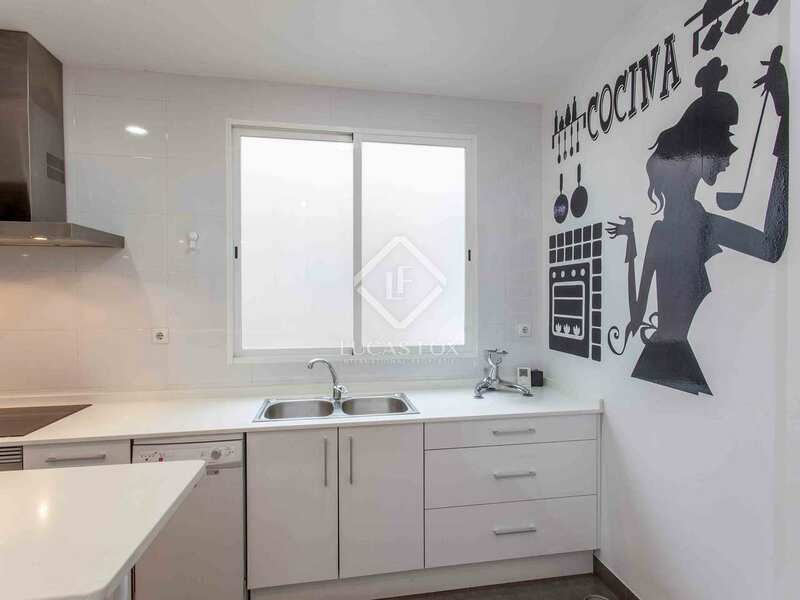 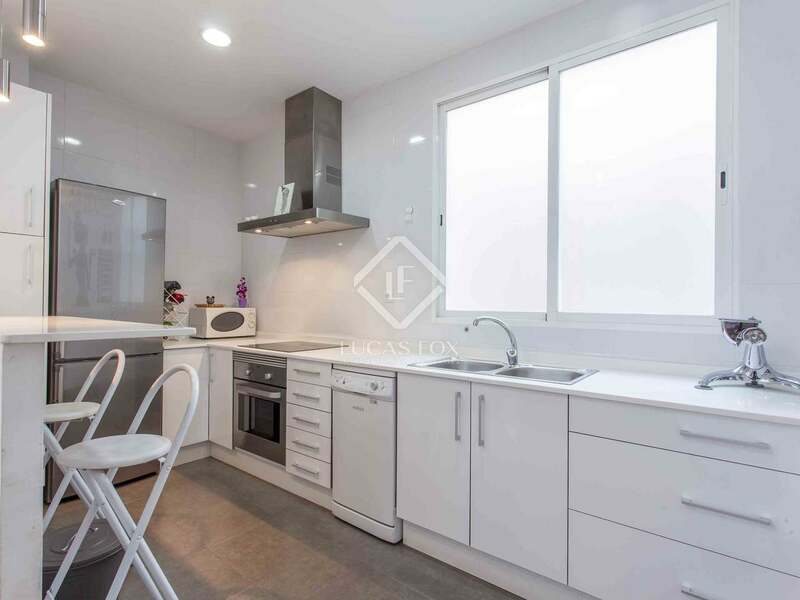 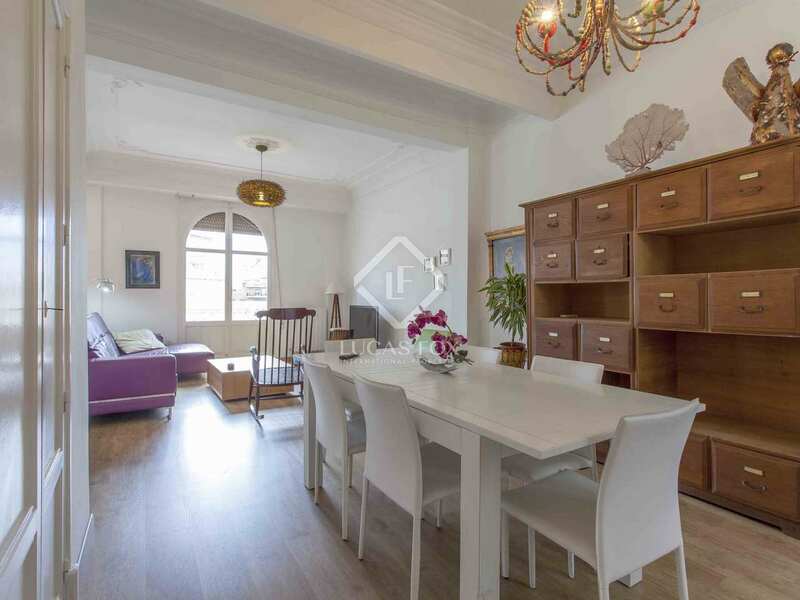 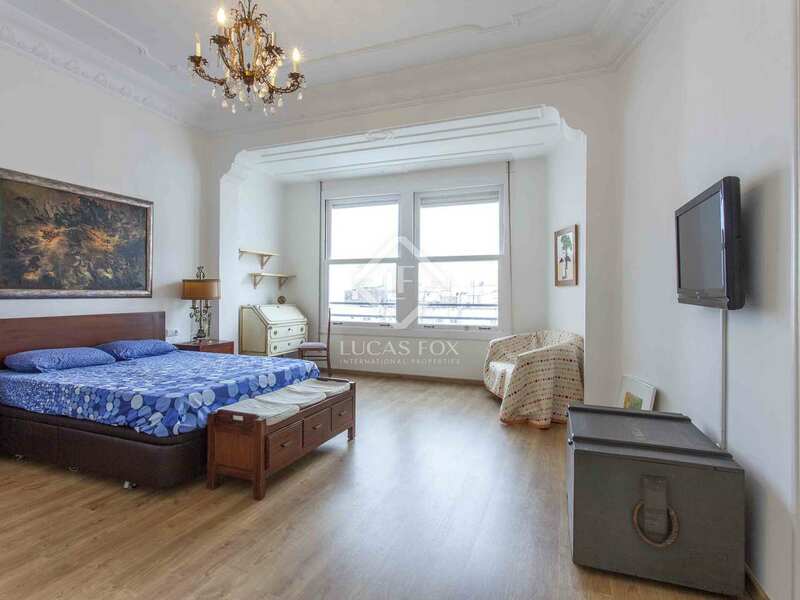 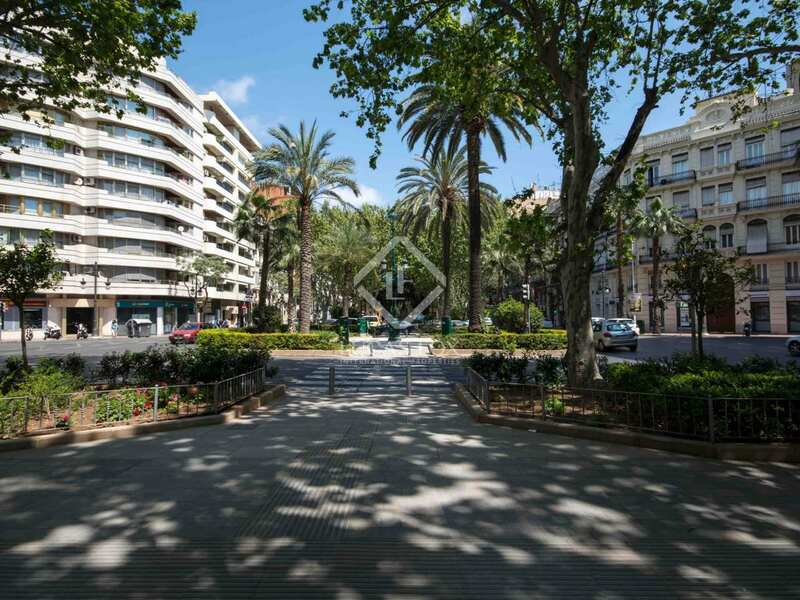 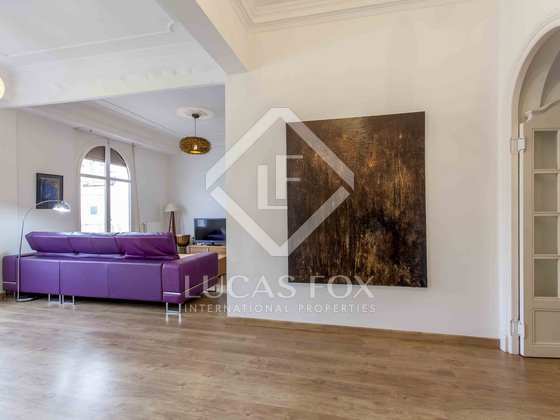 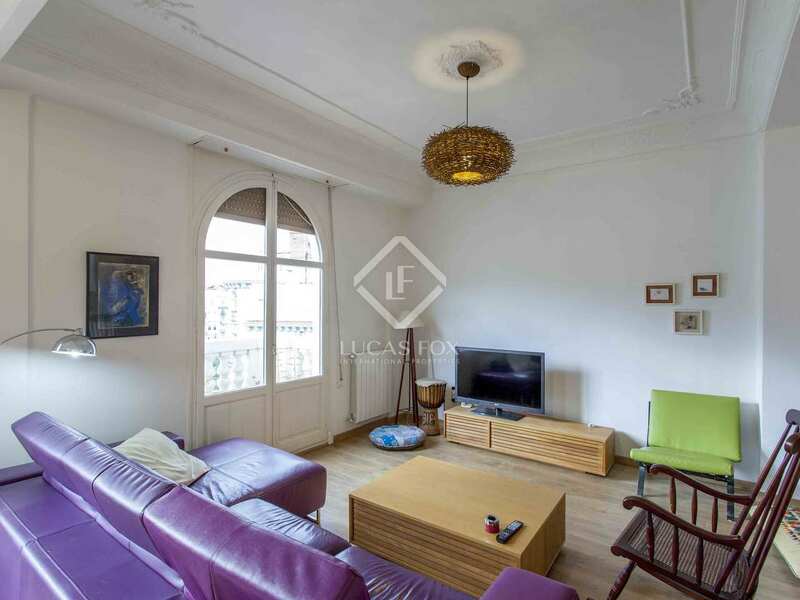 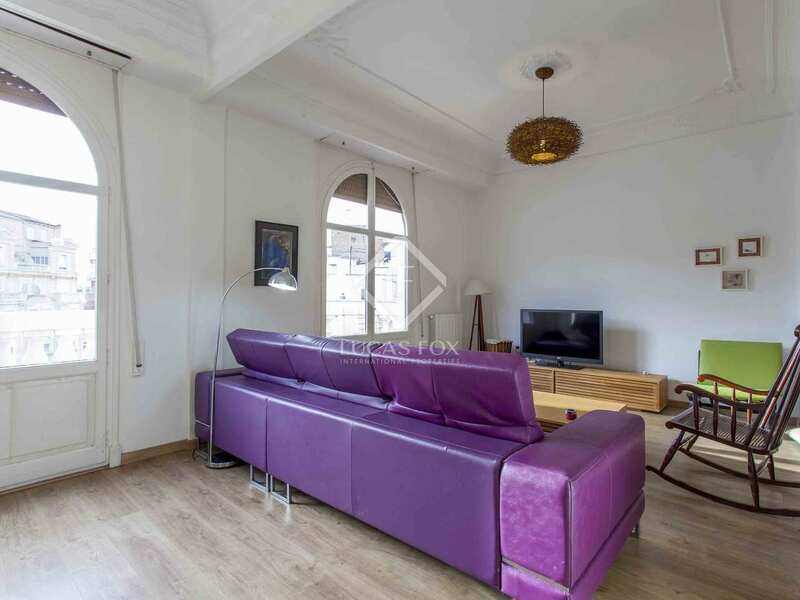 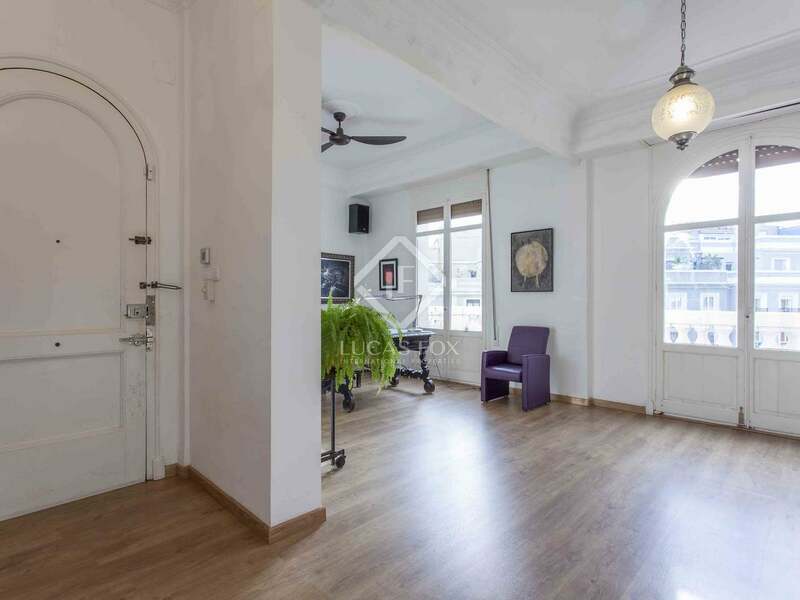 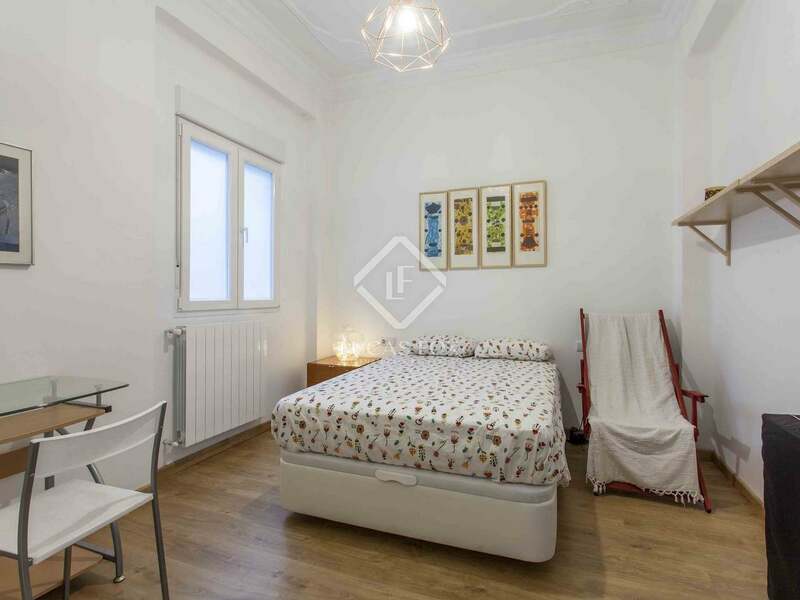 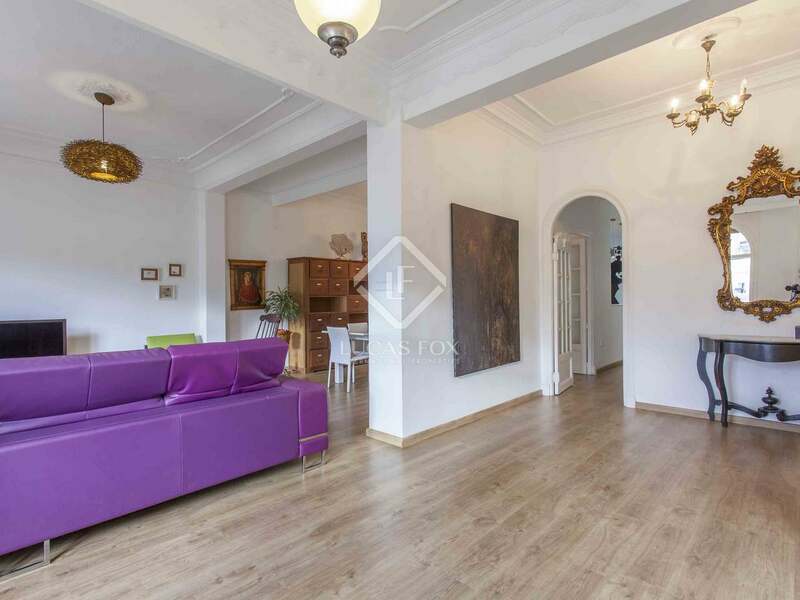 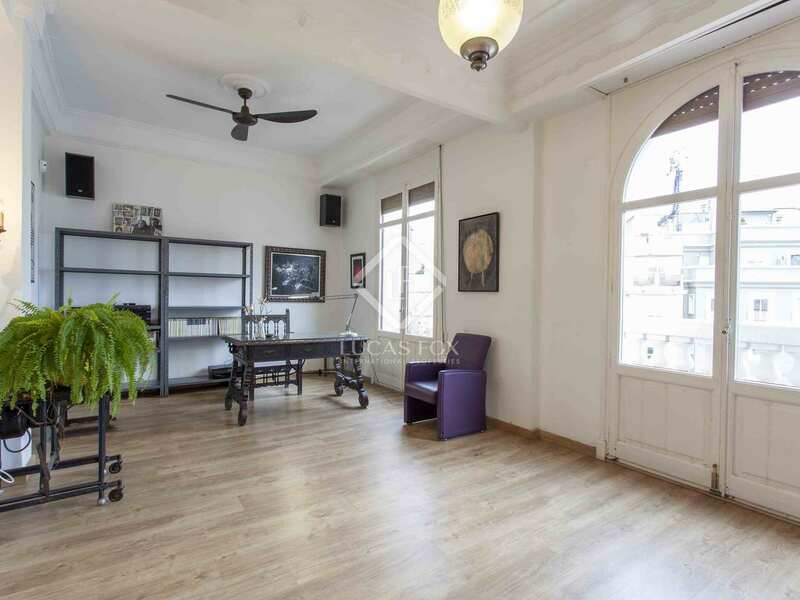 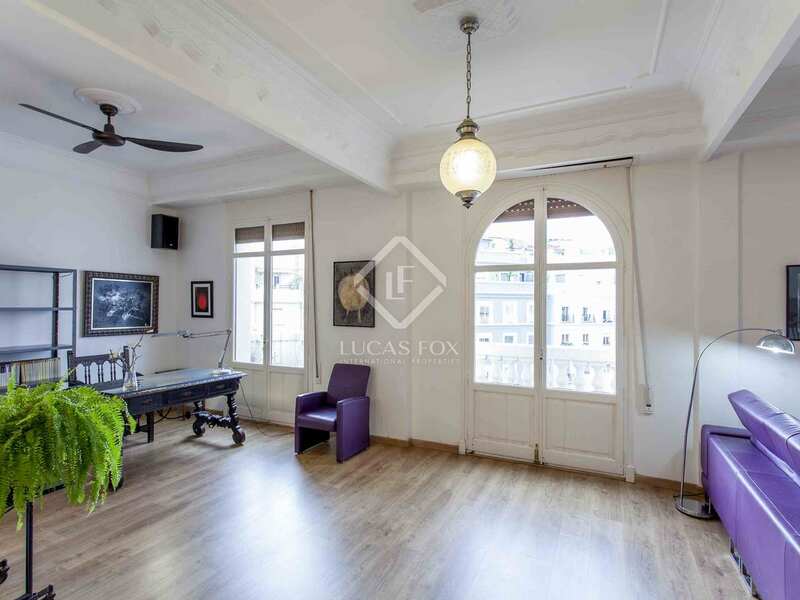 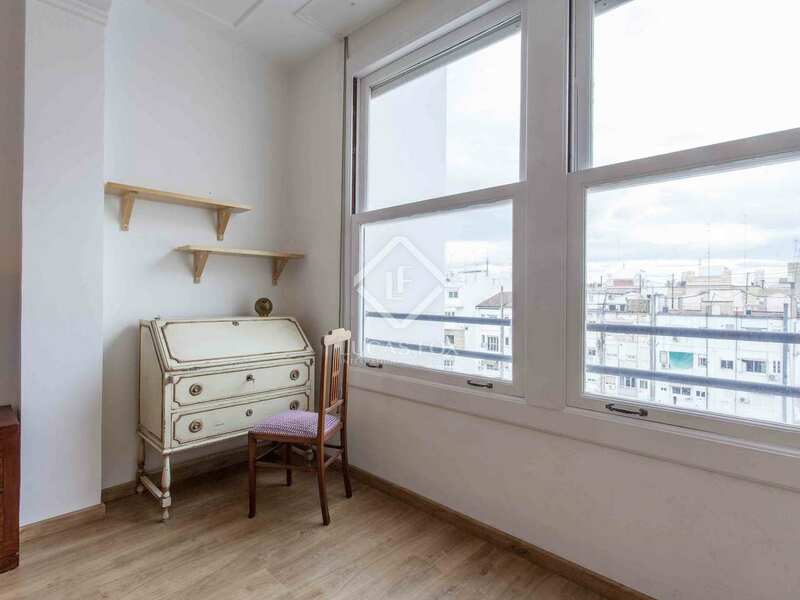 This property is located in the Gran Vía area of Valencia, next to the Turia Gardens, metro stations ad bus stops, restaurants, international school and a large number of services.